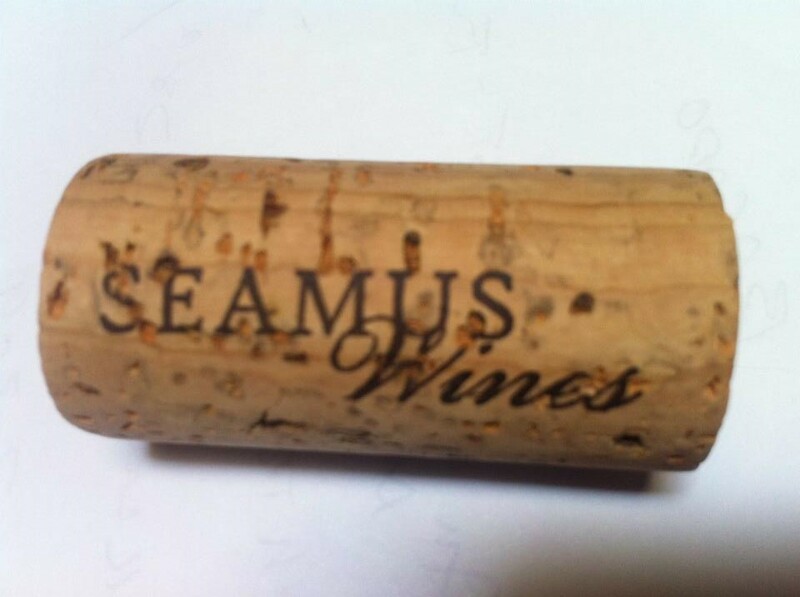 At Séamus Wines, we realize that we are actually in the people business and just happen to make outstanding wine. When you become our customer, you also become part of our SEAMUS FAMILY. We will email you with our latest news and specials; we shake your hand at wine events and really remember who you are. We tell you of our ups and downs in this crazy world of winemaking... . We are truly excited to have you be a member of our extended family and story. While our staff and winery are small, we have a mighty following. We love to discuss our wines with you and hear your impressions of our varietals. We get excited when you email us pictures of you enjoying Séamus wines. We dance an Irish Jig when you tell us you have found us in your local stores and restaurants. We want to hear your stories too! (Email us at the address below if you would like to be added to our mailing list or have anything to share). Our standards for customer service are as high as our standards for our wine. Or, if you prefer a friendly one-on-one conversation, call James Foley, Sr. at 770-778-1228 in our Administrative Office. Jim Sr. & Jim Jr.